I received this book from a dear friend who travelled Scotland and decided to offer me a book written by a local author rather than one of those souvenirs that would collect dust somewhere on my shelves. I found it a very good and sweet idea. 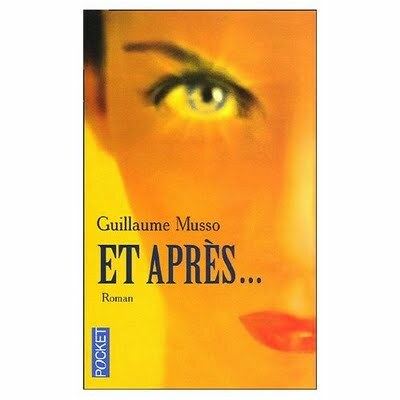 He couldn’t know this book would eventually turn out to be the worst crime-fiction I have ever read. The alcoholic, marginal, cynical, know-better detective Rebus maybe an attractive character for some, a anti-hero of some sort, I just find it so dull. His attempt to tie his whodunit plot to some real political events (G8, London bombing, Irak war) is quite miserable and not convincing. His attempt to denounce corruption between the economic and political system and the dirty ties with rogue developing countries are so stereotypical and again fit only marginally to the plot. 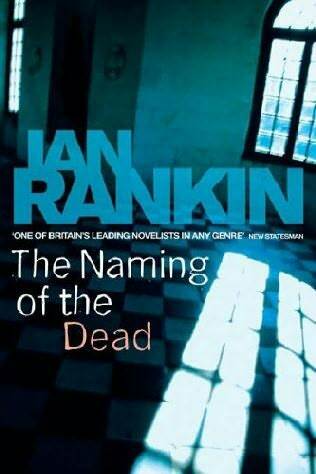 I most probably do not do Ian Rankin justice but this is the first and only book I will read from him. After reading the Naming of the Dead, it is hard to understand how the author collected some awards for his other books. If you have bought or received this book, do yourself a favour, don’t read it.